5G networks coming online in China is not a matter of if, but when. China already leads the world in the mobile market sector, so it makes sense that it'll reach the top in terms of 5G users; GSMA estimates 460 million 5G connections in China by 2025. In other words, 5G in China will be a much bigger thing than 5G... well, anywhere. Currently, there are a few primary 5G players in China that will bring about this ultrafast new wireless technology in the coming years. It's only a matter of time before you can take advantage of all that 5G will offer. If you’re not familiar with 5G, it’s the next generation of wireless technology. When comparing 5G to 4G, we see way faster speeds and much lower delays, which for you, means accessing data more quickly and having a smoother experience when watching movies, playing games, browsing the web, etc. China is just one country where 5G will be available. There are also mobile telecom providers slated to release 5G in the US. China Unicom is the world’s fourth-largest mobile service provider and is owned by the Chinese government. With such a large subscriber base, it makes sense that China Unicom will be one of the front runners of 5G in China. However, as of now, China Unicom has 5G set up in very few locations since most if not all of their 5G locations are merely test projects, with the exception of the 5G base stations in Tiananmen Square that were launched in early 2019. Some of the cities mentioned by China Unicom include Beijing, Tianjin, Qingdao, Hangzhou, Nanjing, Wuhan, Guiyang, Chengdu, Shenzhen, Fuzhou, Zhengzhou and Shenyang. The plan is that each of these locations will build 100 5G base stations. Another company looking to launch mobile 5G in China is China Mobile. 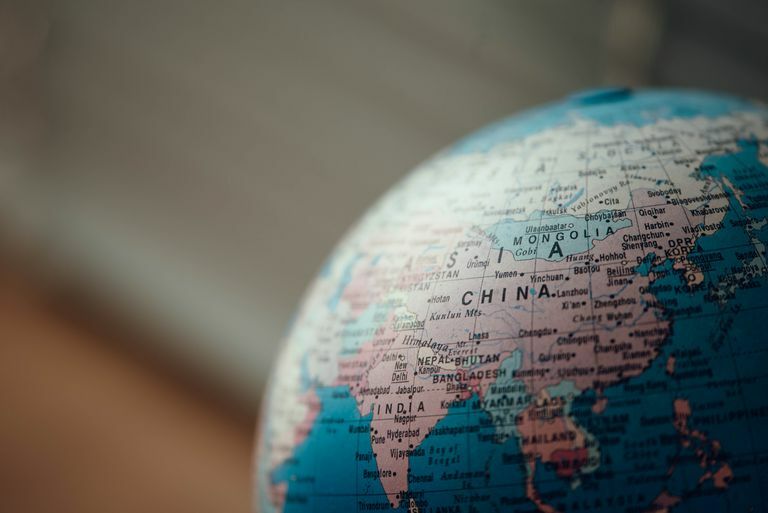 Being the world’s biggest mobile phone operator with nearly one billion subscribers, there’s no doubt that China Mobile is on track to deliver its customers a 5G network. China Mobile isn’t new to the 5G space. They were researching 5G technology with Ericsson in 2015, set up a 5G base station in June of 2017 in Guangdong, and launched another 5G trial network in Beijing just a month later. They even have a 5G network in the Hongqiao railway station. China Mobile is currently testing 5G in Hangzhou, Shanghai, Guangzhou, Suzhou and Wuhan, and plan to build out 10,000 5G base stations by 2020, with 5G devices coming in the first half of 2019. Another company on the road to a 5G release in China is 3 Hong Kong. The company announced in late November, 2018, that they completed their first outdoor 5G trial in the 3.5 GHz and 28 GHz spectrum bands. This was performed at a 5G cell site in Causeway Bay, and produced speeds over 2 Gb/s. Even China’s 34-mile long Hong Kong-Zhuhai-Macao bridge is expected to get 5G in the coming years via the bridge's network operator, ZTE Corp. However, an official release date hasn't been given. In January, 2019, China Telecom Sichuan announced that they launched 5G in a subway station in Chengdu called Taipingyuan Station. Although China hasn’t even deployed 5G commercially, they're already looking into 6G! According to China’s Ministry of Industry and Information Technology, which first started their 6G research in March of 2018, a commercial version of the sixth generation of wireless technology likely won’t be released until 2030.